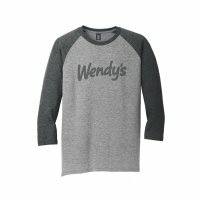 Classic baseball raglan with faded logo, 3/4 sleeve, 5.5 ounce 50/50 cotton/poly. Requires 2-3 days production time, not available for same-day shipping. Unisex cut, please consult size chart. 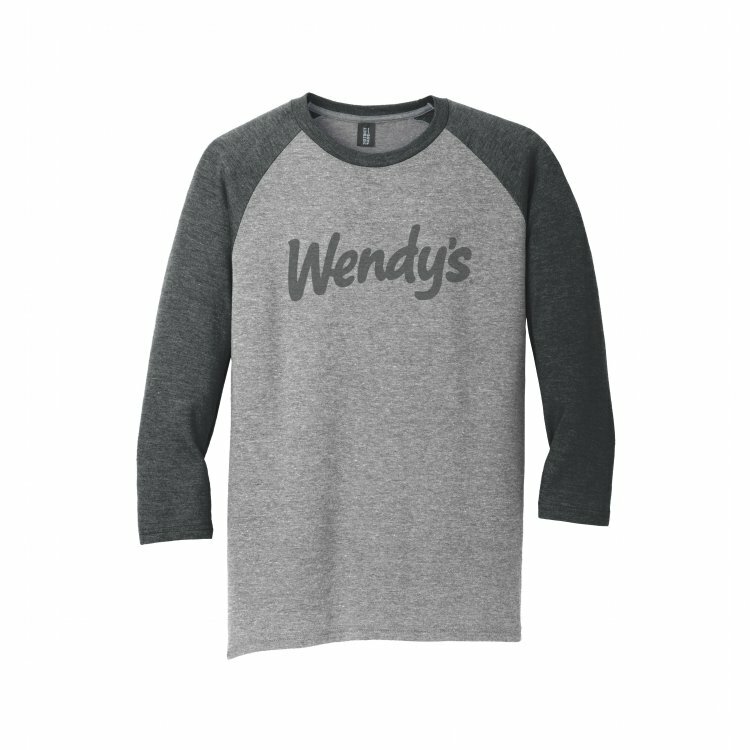 Classic baseball raglan with faded logo, 3/4 sleeve, 5.5 ounce 50/50 cotton/poly. Requires 2-3 days production time, not available for same-day shipping. Unisex cut, please consult size chart.